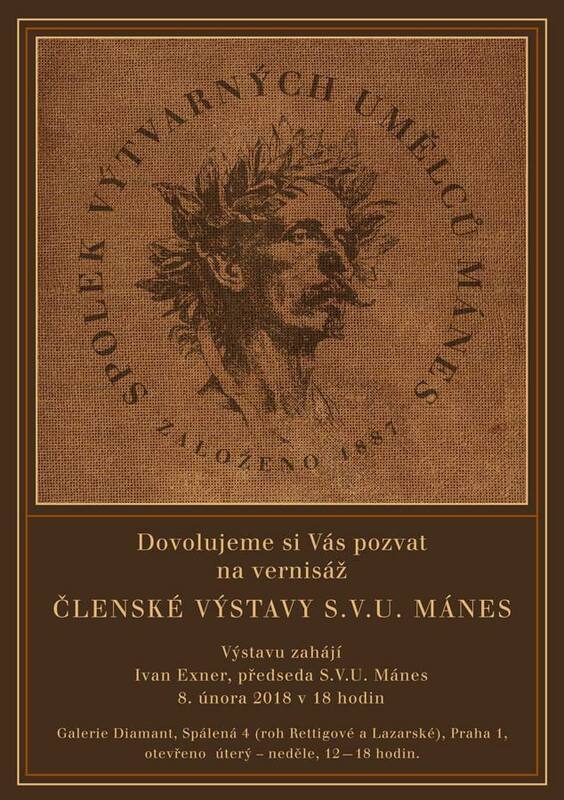 I’d like invite you all to the S.V.U Mánes (Association of Fine Artists Mánes) members exhibition. I’m member of this association and this is the last exhibition done in the Gallery Diamant. It will take place between February 8th and April 6th.